The Elder Scrolls Online has seen quite a bit of success since it's launch, even ditching the need for an active subscription in March 2015, but if you're like me you don't have a lot of time to play any sort of MMO and don't want to spend money on a game you might not play all that much. 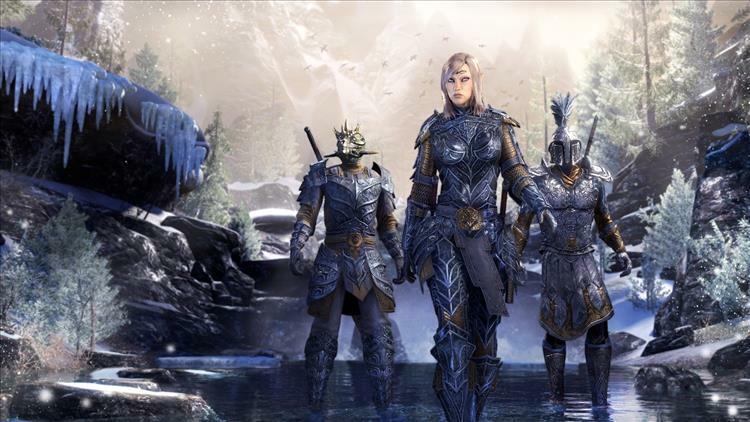 If you've been wanting to check out The Elder Scrolls Online, this weekend is the perfect opportunity to do so...and you don't even have to wait until the weekend. Starting today at 1PM EST you can download The Elder Scrolls Online: Tamriel Unlimited for free and check it out through Monday November 21st 1 PM EST. You'll get 500 Crowns that you can spend in the Crown Store and any Crown Packs or Crown Store purchases you make as well as any characters you create and any progress made will carry over to the full version if you wish to purchase it.